Head on accidents most commonly occur at the intersections of roads and streets and on freeways. Head-on collisions only account for approximately two (2%) percent of all accidents; however, they cause approximately 10% of all car accident fatalities. Head on collisions on the highway/freeway are especially dangerous because of the high rate of speed. Head on accidents at intersections are more likely to occur when negligent drivers do not obey traffic signals such as red lights, stop signs or yield signs. Head on accidents that are caused by a careless driver running a red light is likely to cause more serious injuries due to the faster speeds of the vehicles traveling through the intersection. Nick A. Ortiz is a head on collision personal injury attorney and founder of the Ortiz Law Firm. Mr. Ortiz has over a decade of experience in helping families who have suffered serious injuries in motor vehicle collisions. We work on each personal injury case to recover damages for our clients, which may include compensation for medical bills, pain and suffering, lost wages, the cost of future care and many other monetary costs. 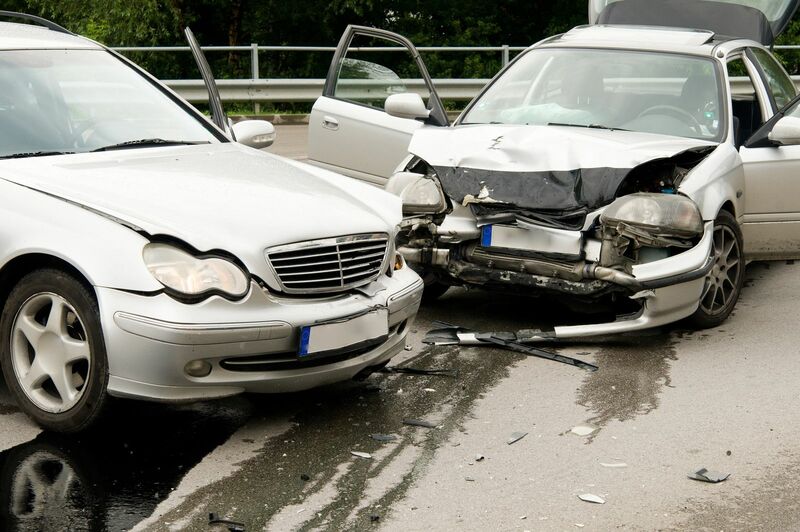 If you or a loved one has been injured in a head on collision, call us today for a free case evaluation. The Ortiz Law Firm will give your case the individual attention it deserves.